Deeply rooted in Indian philosophical, perplexing, soaring in imagination, wonderfully improbable, intelligently abstruse. 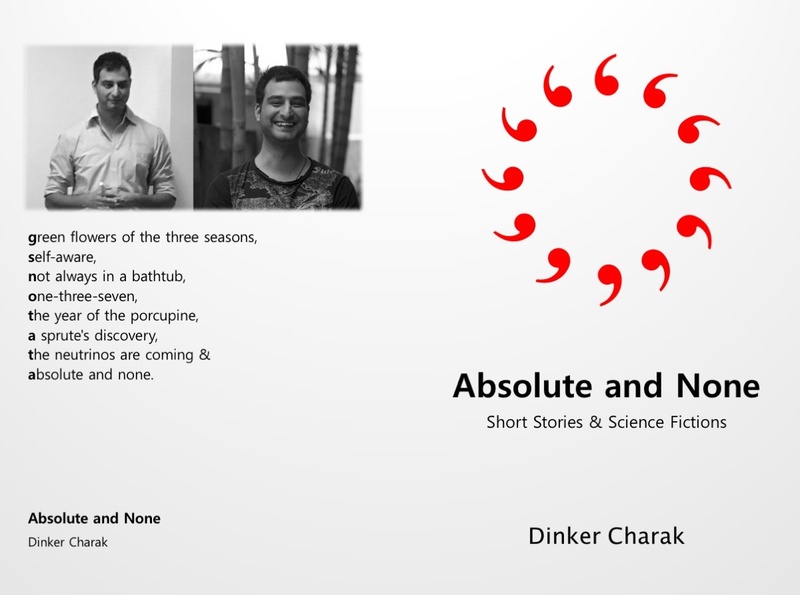 In these stories, Dinker Charak weaves fifteen tales around characters whose insanity verges upon philosophical proclivity, whose simplicity only intensifies trifling incidents, whose circumstances rouses their dexterity, whose loneliness daunts and whose indiscriminate intelligence saves the day. 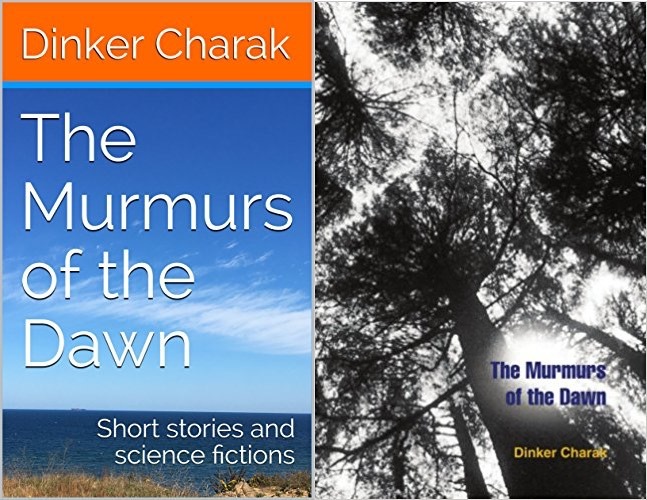 After ‘The Murmurs of the Dawn’, Dinker Charak weaves eight more tales around clouded minds, science, scientists, science fans, science fiction and alien encounters. Along the way he talks about some interesting Physics concepts and Indian Philosophies.